In Partnership with Activision, today we are announcing the Call of Duty Championship. 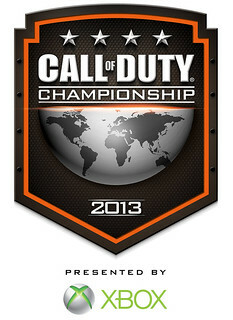 Santa Monica, CA – February 1, 2013 – It’s time for gamers the world over to mark their calendars, because the ultimate high-stakes Call of Duty competition is coming this April, forever changing the face of competitive eSports. The Call of Duty Championship, presented by Xbox, featuring a $1 million Call of Duty®: Black Ops II tournament, will take place in Hollywood, CA April 5-7. Activision Publishing, Inc., a wholly owned subsidiary of Activision Blizzard (Nasdaq: ATVI) and their award-winning studio Treyarch, in partnership with Xbox®, Major League Gaming (MLG) and the Electronic Sports League (ESL) will bring together 32 of the world’s most skilled multiplayer teams on the Xbox 360® video game and entertainment system from Microsoft to compete head-to-head in Call of Duty: Black Ops II in a live-streamed spectacular to be broadcast to the masses. "More people play Call of Duty multiplayer every day than watch the average regular season game of the NBA. 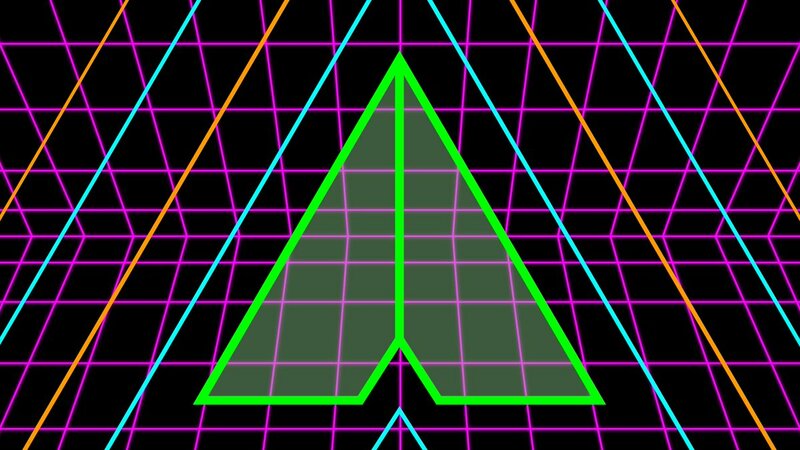 The scale and passion of the Call of Duty fan base is simply humbling, and yet there is no formal way to find out who amongst those millions of players is the best of the best, until now," said Eric Hirshberg, CEO of Activision Publishing. "Watching the performances of the very best Call of Duty players is already a mass spectator sport on YouTube and Call of Duty® Elite. We are going to bring the best players in the world to Hollywood to compete on the ultimate stage, for the ultimate prize. And we are going to invite our entire worldwide fan base to join in the fun." Beginning today, players interested in participating in the tournament can go to https://elite.callofduty.com/esports and register for a free Call of Duty Elite account – it takes just a few seconds. Once registered, teams of four can vie for entry into the Call of Duty Championship, presented by Xbox tournament by competing in the February season of League Play in Call of Duty: Black Ops II on Xbox LIVE®, which opens today. Following the close of the February season, the top eight eligible teams will earn coveted spots in the Call of Duty Championship, presented by Xbox, including a trip to Hollywood this April to compete for the $1 million tournament purse. Further details on the Call of Duty Championship, presented by Xbox, including full rules and regulations, Call of Duty: Black Ops II maps and modes for the tournament, prizing distribution, travel accommodations and more will be made available at https://elite.callofduty.com/esports.